Our Founder and CEO, Eduardo Fernández (@edufernandez), cordially answered Syncsort’s invitation to discuss how data integration is evolving and what challenges ShuttleCloud has found in the field. What are the most common frustrations your clients have right now? How do you help them? 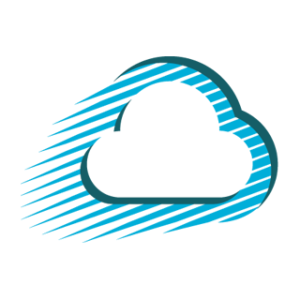 At ShuttleCloud, we mainly focus our work on helping big email providers and ISPs. Their new customers have typically switched from another email provider, and they have legacy email and contacts data to bring to the new platform. Our customers want to satisfy their users’ needs with a seamless migration workflow and to offer the best user experience. — If you want to read the complete interview, please access the Syncsort blog.